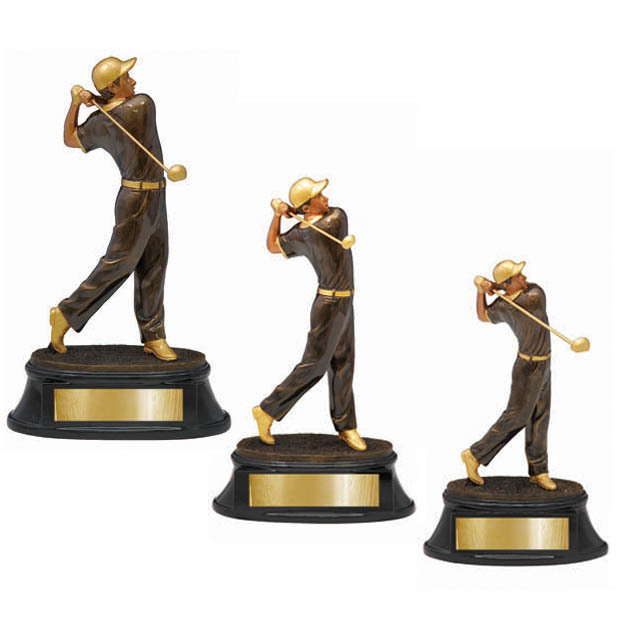 At Champion Trophies, we’ve heard most of the arguments for and against trophies but in our experience receiving a trophy does wonders for players’ self-esteem and confidence, particularly children. 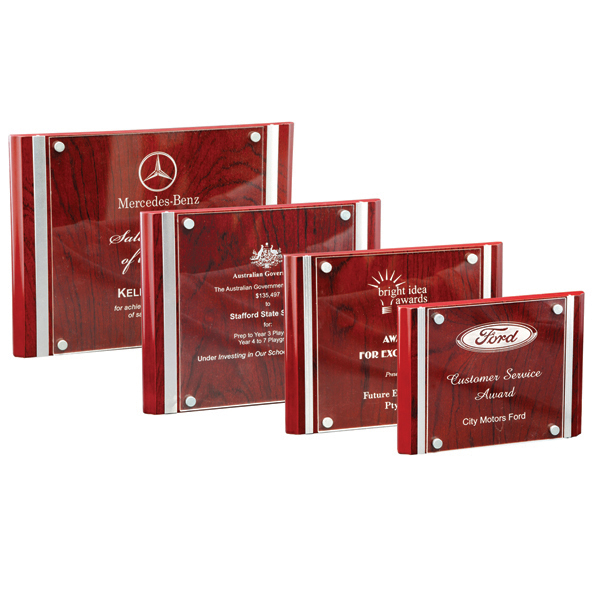 Yes, it might seem a little over the top to reward every child in a team but take a moment to think about the impact the presentation of even a small award has on a young child. Sure, a trophy for participating alone might not be a representation of how the cut-throat adult world really works, but who wants their kids to endure the harsh cut and thrust of adult life before they have to? Does anybody really want kids to have an early start to the setbacks, obstacles and disappointments that await them as adults, or do we want them to enjoy being kids and to win a club trophy or two along the way, even if it is just for putting on the uniform and running around for an hour or two once a week? 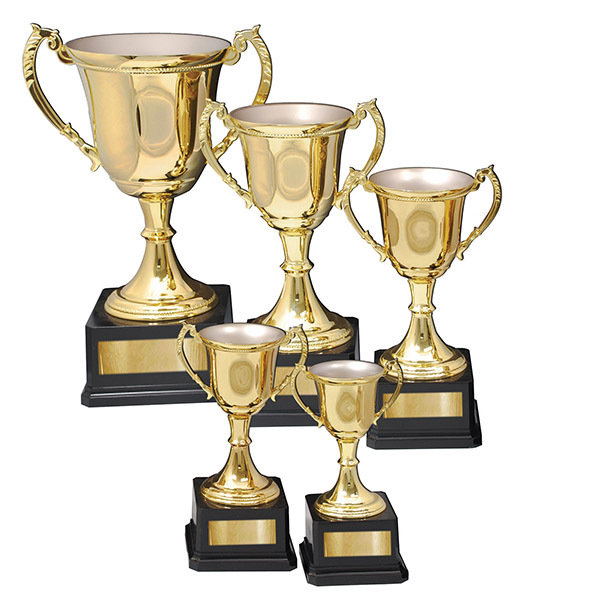 Winning a club trophy makes the recipient feel good and if a club or organisation can make somebody – particularly a child – feel good shouldn’t they do it? 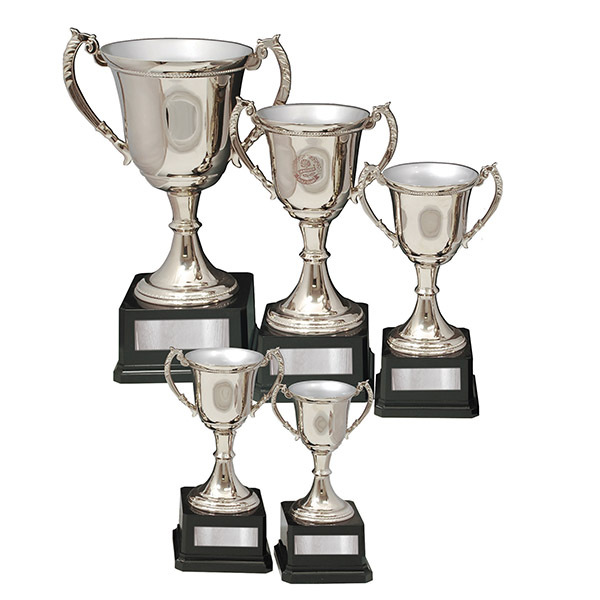 Visit Champion Trophies and ask about our range of club trophies for Geelong and district sports clubs. We reckon we’ll be able to convince you of the merit of presenting trophies to participants and even if we can’t, we’ll still enjoy the conversation. 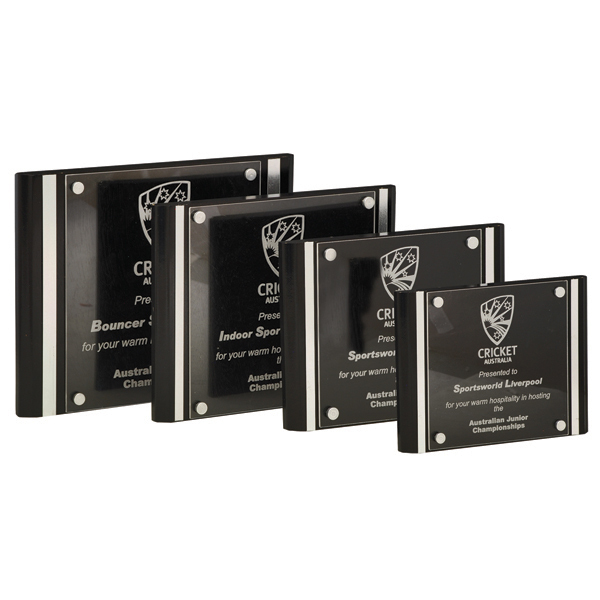 If you’d like to know more about our Geelong club trophies range or any of our other products and services, please contact Champion Trophies where we’re committed to friendly, personalised and professional service.